On Saturday April 28th P&G Walmart Team members partnered with the Miracle League of Northwest Arkansas to help provide special needs children the joy of little league baseball. 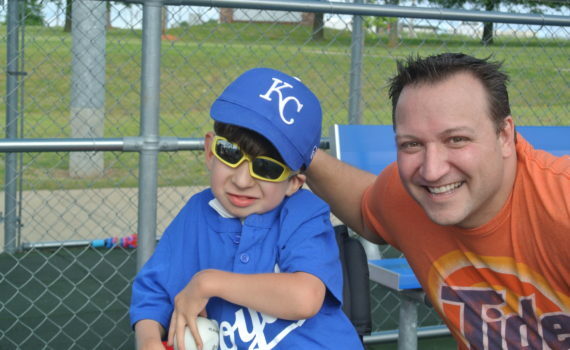 Check ou the fun P&G had when their team came out to the Miracle League field to Buddy in NWA. THANK YOU P&G!